Home » Blog » Where Can I Find HVAC Installation Help? Where Can I Find HVAC Installation Help? 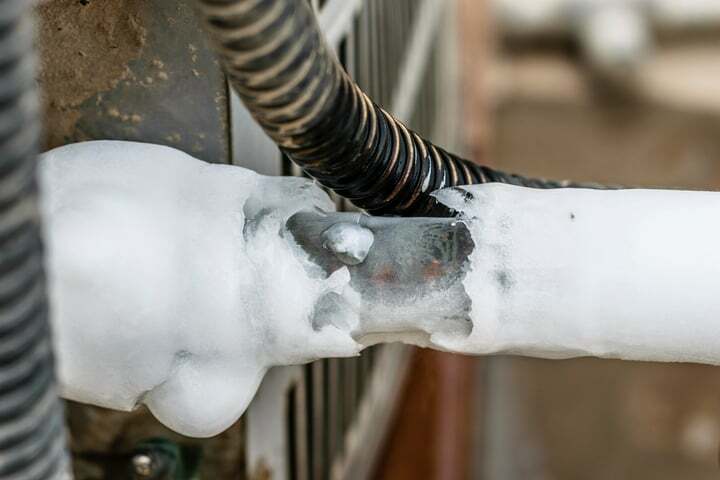 When it’s time to replace your heating or cooling system, where do you turn for HVAC installation help? 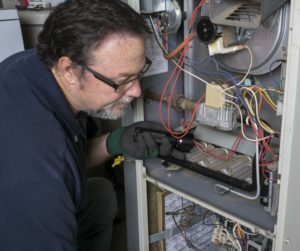 If you don’t already have a trusted heating and cooling professional you’ve worked with before, knowing where to start is a challenge for some homeowners. HVAC.com is here to assist you in finding the HVAC installation help you need to gain the quality new furnace, heat pump, or air conditioner that will keep your home comfortable for years to come! When looking for HVAC installation help, start with the sources below to find the right contractor for your needs. We may be partial here, but HVAC.com really is the perfect starting point in your search for HVAC installation help. We’ve built our Contractor Directory with this in mind – here you’ll find a comprehensive list of all heating and cooling companies that serve your area. Get an overview of the services and brands offered by each contractor, access contact information, or even send the company a message about your project directly from their listing! With so many heating and cooling contractors in your area, how do you know who you can trust for quality HVAC installation help? HVAC.com helps homeowners in this respect, too! We’ve awarded the Certified Contractor designation to HVAC contractors who exceed our high standards for superior workmanship and elite customer service. Our team of industry experts has thoroughly vetted these companies to give you a professional recommendation and peace of mind. Look for the Certified Contractor seal on a company’s Contractor Directory listing to see the companies who are our top picks for HVAC installation help. Many of us have the habit of asking family members, neighbors, and friends for recommendations when it comes to businesses to work with and products to buy – searching for HVAC installation help is no different! If you haven’t worked with an HVAC professional before, chances are someone you know and trust has – why not ask for their option? Getting a personal recommendation for HVAC installation help is valuable in many ways. The personal connections you trust are unlikely to lead you astray – if they’ve had a good experience with a certain contractor, they’ll be happy to pass on a recommendation. Likewise, if they had a bad experience with an HVAC professional, they’ll advise you to steer clear. Family members, neighbors, and friends can give you a first-hand account of their experiences as a customer working with a particular HVAC company, so you’ll know what to expect from your first call to the company to completing your new HVAC installation. Professional organizations serving the heating and cooling industry as well as your local business community are another great resource in your search for HVAC installation help. Find HVAC contractors with elite industry certifications, superior track records with customers, and the other fine qualities you want in a professional to work with. North American Technician Alliance, or NATE, is an independent certifying organization for heating and cooling professionals. HVAC technicians voluntarily earn and maintain certification surrounding industry knowledge and technology for the benefit of homeowners. Working with a NATE-certified HVAC contractor gives you fast and efficient service, less likelihood of callbacks, and peace of mind knowing your HVAC installation help job was performed right! Search the NATE directory to find an HVAC company employing NATE-certified technicians in your area. The Better Business Bureau, or the BBB, is an organization committed to creating honest relationships between companies and consumers. Look up HVAC companies in your area on the BBB’s website to see their BBB grade and customer reviews. This information will give you a look at the company’s way of doing business, customer satisfaction, and how the contractor resolves customer complaints. Visit HVAC.com’s Contractor Directory and start your search for a quality heating and cooling pro who will deliver the HVAC installation help you need. Just enter your ZIP code to find a complete list of HVAC companies serving your area. See the heating and cooling services and equipment each company provides, get their contact information to discuss your project and schedule a quote, and see what their customers have to say about workmanship and customer service.